How often are you using a body lotion? for me, it's quite rare. Not only because I am lazy, but more because of I hate the sticky feeling on my skin. My skin is quite dry, especially on my legs. I even can see some area that wrinkled because of dry skin. I was not really care about that since no one will have interest to take a closer look of your legs. I tried to love putting lotion to my skin, but every time I did, I just can't stand the feeling of sticky cream on my skin. 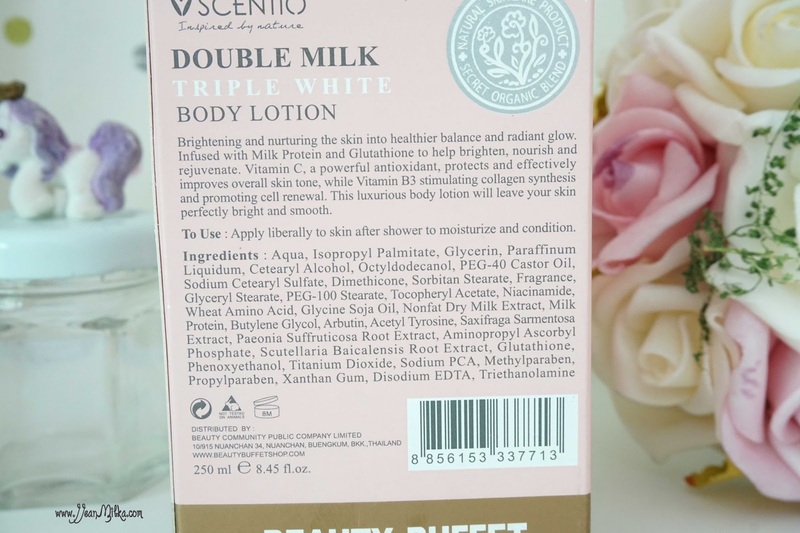 It's changed after Copia Indonesia introducing me to Scentio Double Milk Triple White Body Lotion by Beauty Buffet. This is not the first product from Scentio that I have ever tried. You can also check my review about Scentio Milk Plus Body Scrub here. 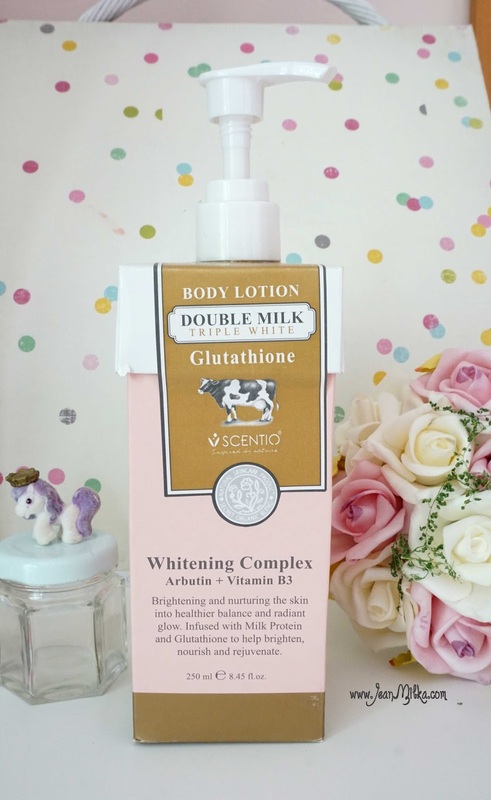 Just like the last Scentio product that I reviewed, this body lotion is also a whitening body product. 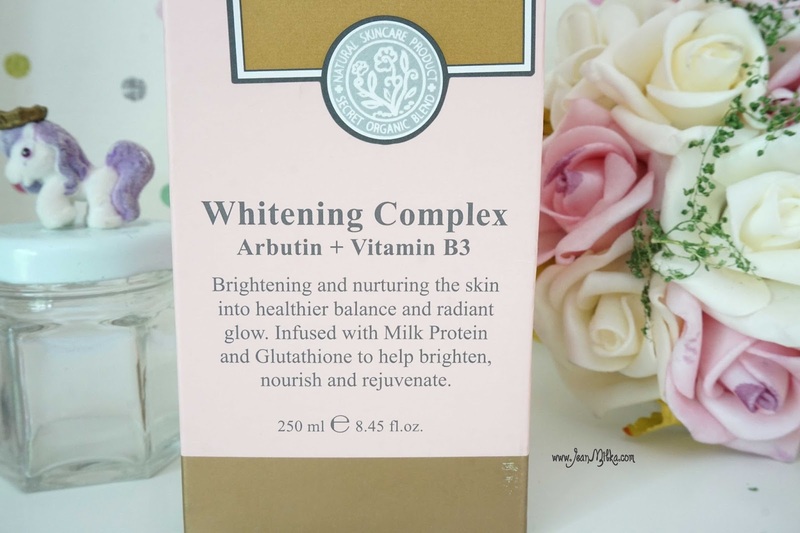 It is written on the packing, "Triple White", I suggest this product range have more whitening power than the Milk Plus range that also from Scentio. I also see the word "Glutathione" on the packaging, make me Google about it. Basically, Glutathione is an antioxidants that can be found in our bloodstream and some foods like avocado, orange, and tomatoes. Glutathione contribute to healthy skin. In skin care product, Glutathione mostly found in whitening product that helps to give you slightly lighter skin complexion or maintain your complexion. If you are looking for an instant whitening product, well this is not what you need. Honestly, you will never ever found a product that can magically change you complexion. Most of whitening product only provides you with healthy skin and make your complexion looks slightly lighter. 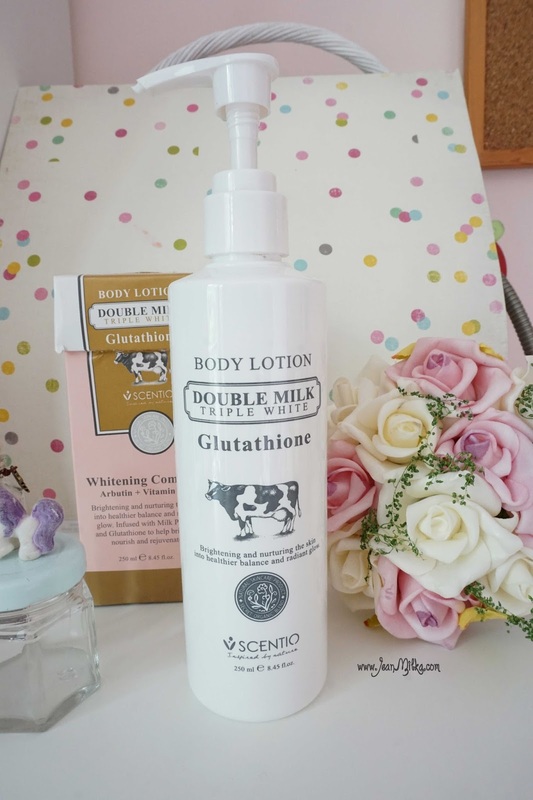 For me, Scentio Double Milk Triple White Body Lotion done a great job in moisturizing my skin and make it looks slightly more luminous. The packing comes in pump bottle with cardboard box. The bottle itself is just a white bottle with the product name printed on it, like how it looks on the first photo. 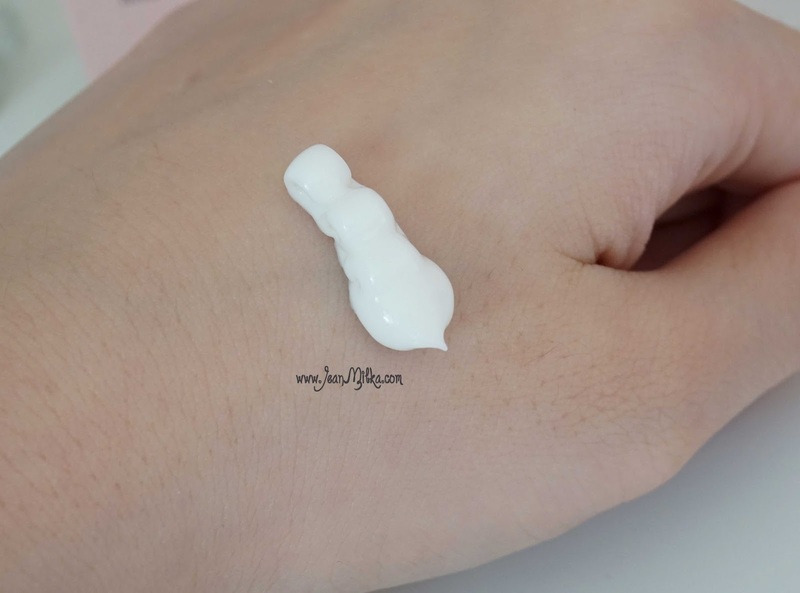 The lotion itself is a watery white cream that doesn't feels sticky at all. It does moisturize my skin, but if you have a very dry skin I still recommended body butter for you. I am very bad at explaining any kind of scents, but I think this body lotions smells so good kinda like vanilla milk. The smells is absolutely amazing and I love it, not like the Scentio Milk Plus Body Scrub that have artificial scents. 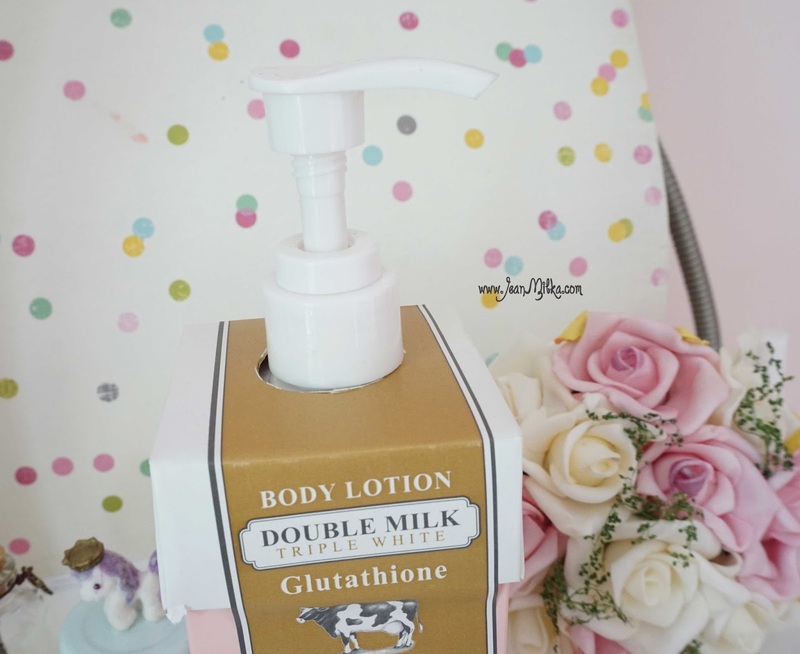 If you read my night time routine, I included this product and I have been using Double Milk Triple White Body Lotion for about a month especially before I go to sleep. 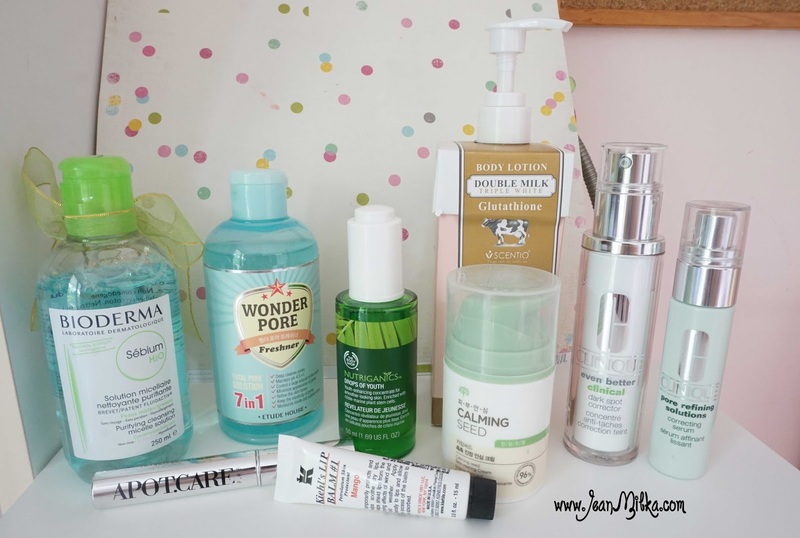 Readers : What is you favorite body lotion? 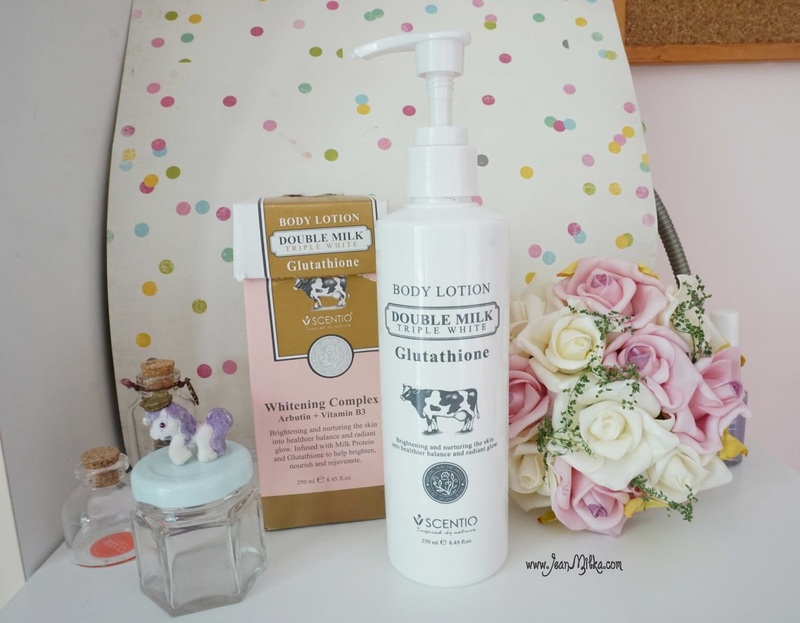 2 komentar on "Scentio Double Milk Triple White Body Lotion - Current Favorite Body Lotion"